The SaaS Bootstrapper Podcast: Interviews with entrepreneurs, bootstrappers, Founders, and developers. 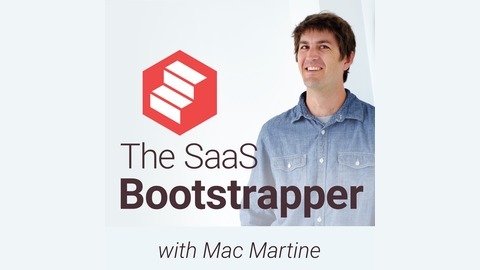 In each episode, host Mac Martine digs into each guest to extract and highlight their unique views, experiences and insights on bootstrapping, startups, and SaaS. Common themes include idea generation, customer validation and acquisition, positioning and niching down, metrics and growth. 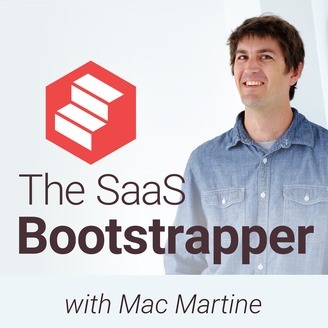 Go to http://thesaasbootstrapper.com for more resources from The SaaS Bootstrapper, and to join the community of other like-minded folks. Ruben Gamez is the Founder of Bidsketch, a SaaS application that's used to create professional proposals in minutes. He bootstrapped Bidsketch while working full time and was quickly able to grow it into a profitable business. Ruben is a bit of a poster child when it comes to bootstrapped startups.